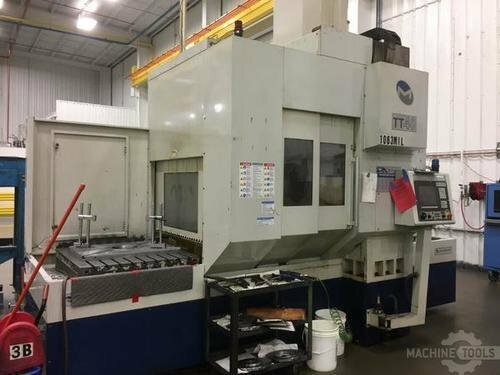 Milltronics USA specializes in CNC Milling and Turning Equipment. They offer a PC-Based Conversational Control.They offer a variety of configurations including geared or belt driven, as well as flat bed or slant turn lathes. They also offer Horizontal Boring Mills as well as smaller toolroom models.